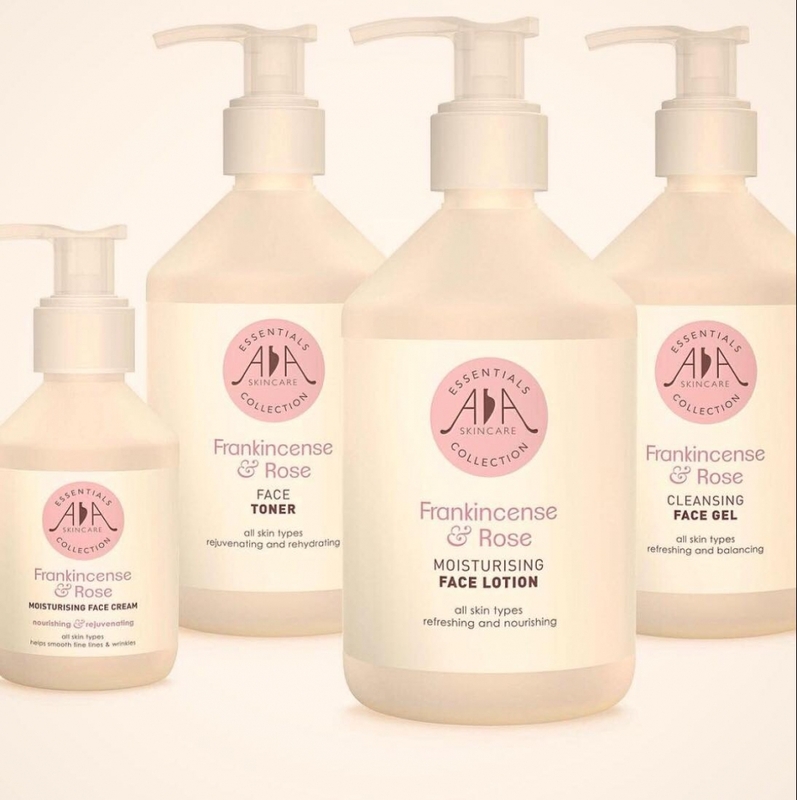 Out to give value for money for our customers, we offer all AA Skincare’s favourite natural beauty and skincare products in family sizes. 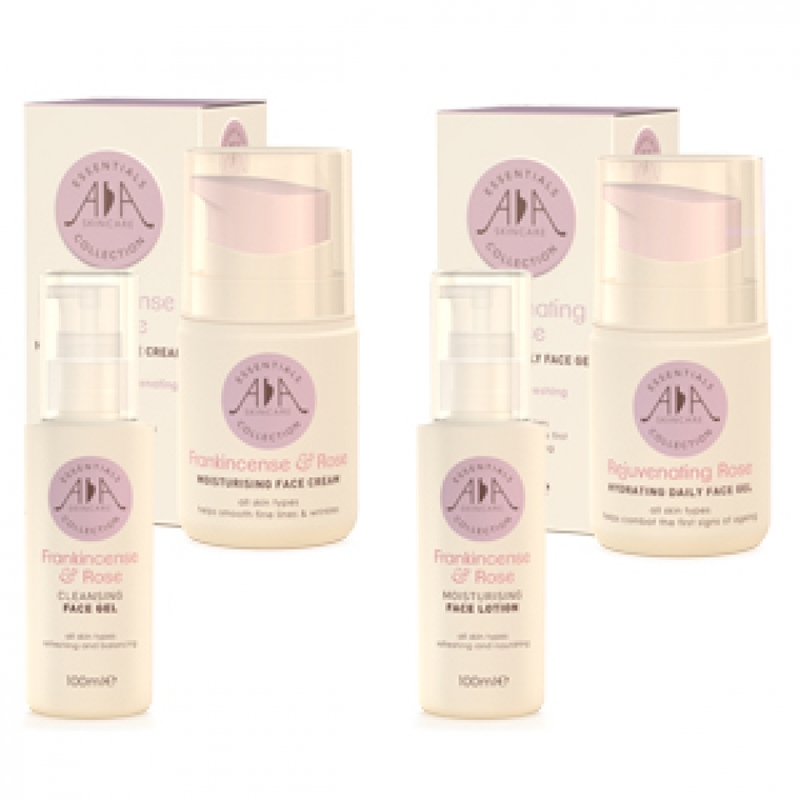 Perfect for all the family, the aromatherapy range provides a natural solution for young, teenage skin through to more mature or sensitive skin. 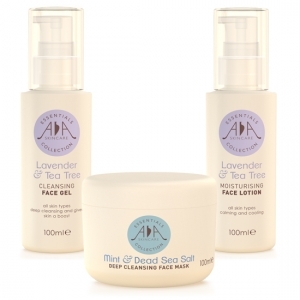 Helping Hands - treating your hands to some post winter TLC with our new AA skincare range. 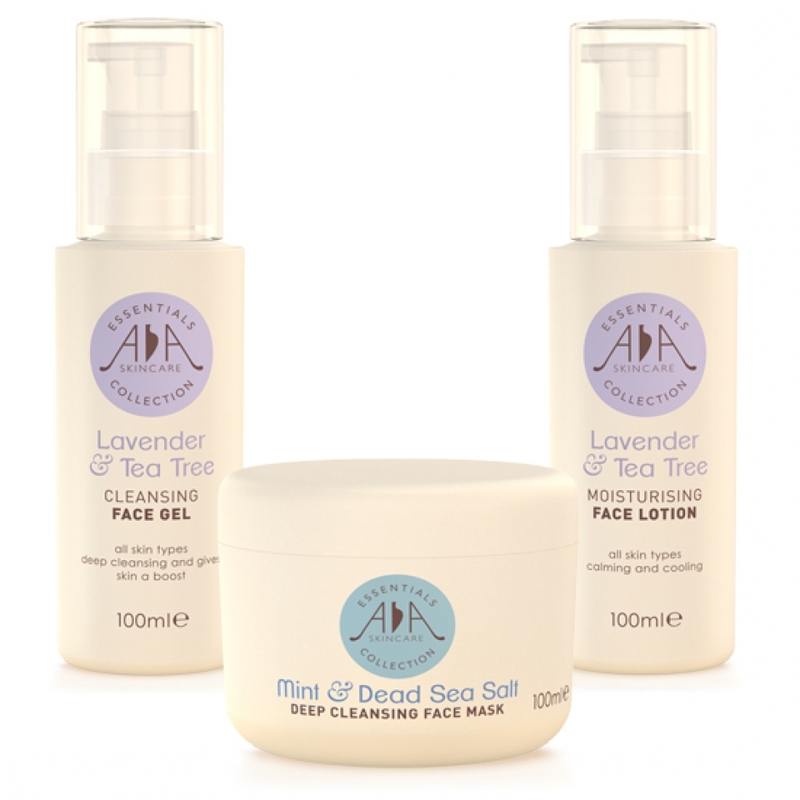 The cold winter months often leave our skin feeling dry and damaged. 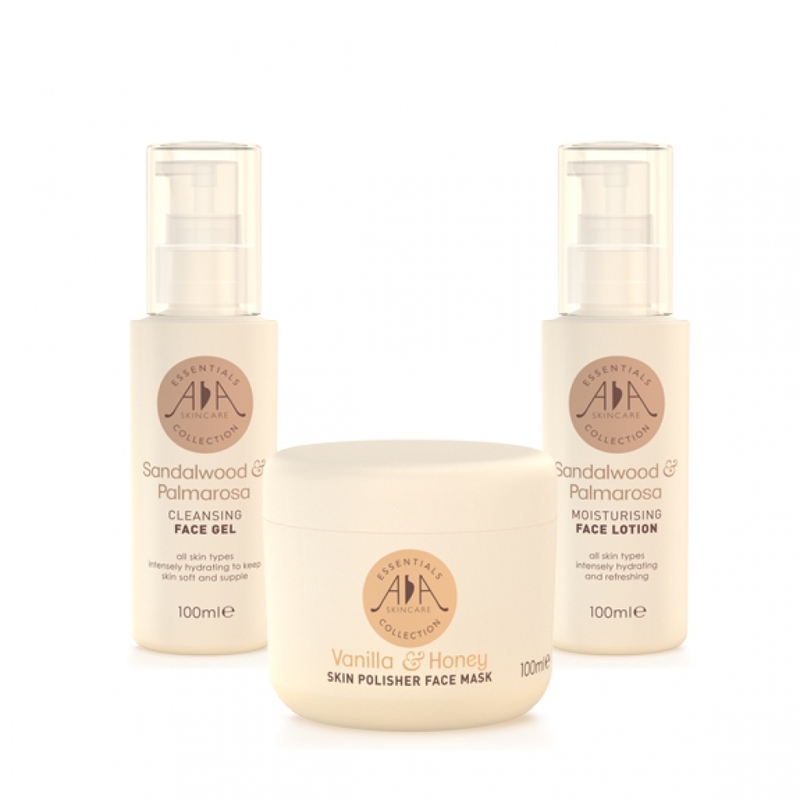 The combination of central heating, harsh winter weather and rainy days can really dry out our skin, leaving it feeling tired, dull and in need of some nourishment! Spring Cleaning For Your Skin! Give Your Skin a Springtime Treat With Our New AA Skincare Essentials Range.